Enough Of Shouting! Indulge In These Five Activities In Nagpur, This Sunday! These five events/activities could be your stress busters this Sunday! Since a lot of you guys were either ‘interested’ or ‘going’ to our mock event “Shouting Bol Na Aunty Aau Kya at Futala”, we already know you don’t have anything productive to do this weekend. So, being the nice kind of people that we are, we thought why not put together a bunch of things you could do this weekend, you know, like a compensation for the mock event! This first of its kind event, organized by AIESEC Nagpur, would be bringing together young as well as senior leaders from various fields to discuss pressing global issues. The aim is to create an open platform where people from various backgrounds can come together to share ideas and opinions. If you are the kind who likes stand-up comedy, this event is for you! Jeeveshu Ahluwalia is performing at Spandan Auditorium this Sunday. So, join “Salman Khan of the fat world” as he takes you on a laughter riot! It’s okay if you aren’t a comedy person, movies come to your rescue. 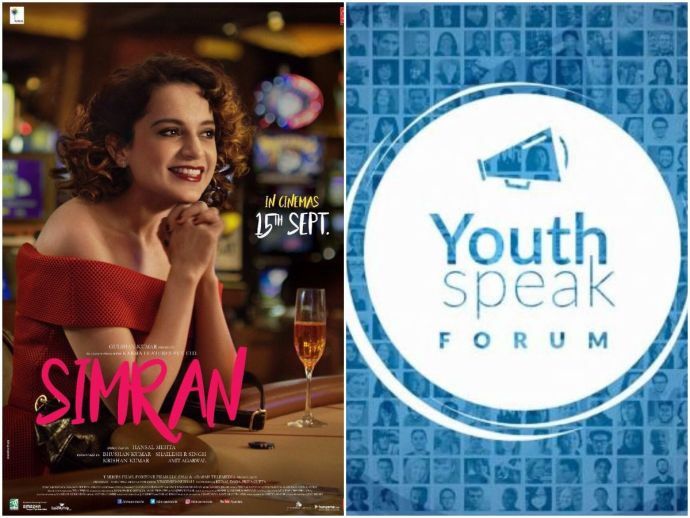 Two very hatke and amazing movies are hitting the screens tomorrow. 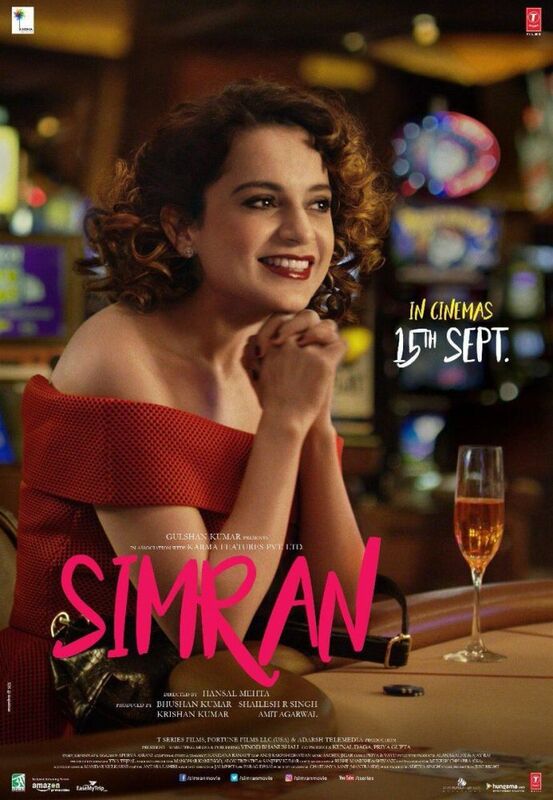 Hansal Mehta’s Simran, starring Kangana Ranaut, is the story of a divorced Gujju girl settled in the US. There’s a twist, she’s also an alcoholic, a kleptomaniac, and a gambler. 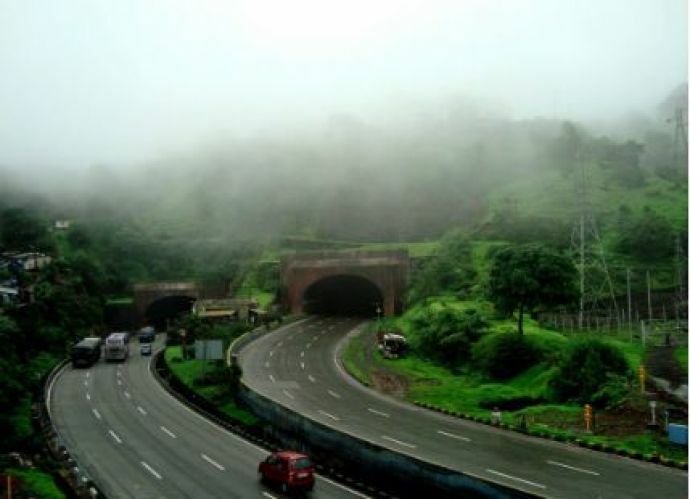 While the weather gods are still being kind to Nagpurkars, it’s a great idea to grab those bike or car keys and set out for a road trips to one of the quaint places around the city! I am already making the playlist for my trip, what are you waiting for? Here are some suggestions. Well, if all the hard work has drained you out, laze around. Hop on your bed with some coffee and a good book and maybe some pizza.Bliss! 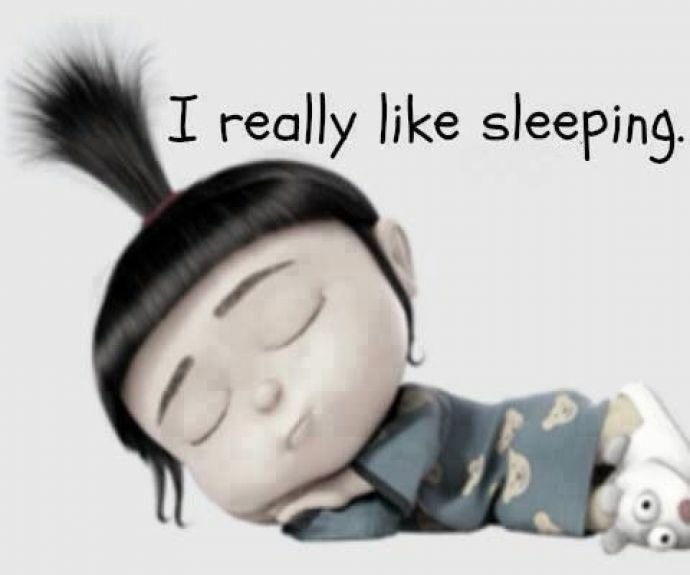 Also, sleeping is better than shouting!